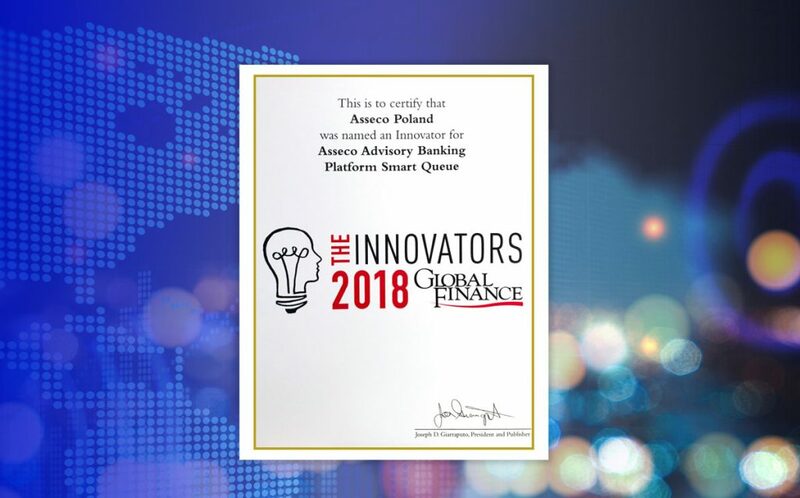 Asseco Poland has won a prestigious award in the international competition “Innovators 2018” organizes by American magazine Global Finance. 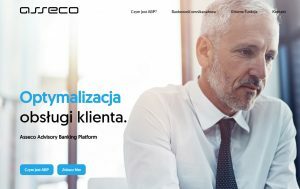 The company has received a distinction in the Smart Queue Platforms category for Asseco Advisory Banking Platform (Asseco ABP). The solution supports banks in effective management of the customer service process in their branches. 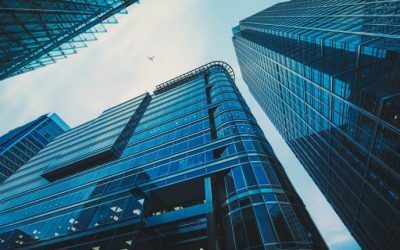 The official announcement of the results and the presentation of certificates took place on November 1, 2018 in London, during the Global Finance Digital Banks Awards Dinner. 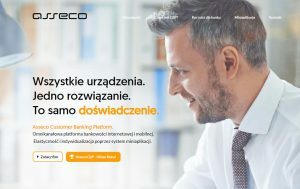 Asseco Poland was the only Polish software vendor, which received an award for its proprietary solution for the financial sector – Asseco ABP. During the gala the company was represented by Marcin Kwilosz, Product Manager and Marta Mróz-Sipiora, Product Manager from the Commercial Banks Division. 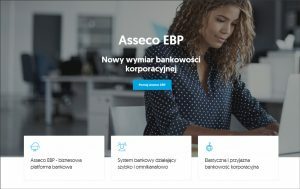 Asseco ABP has been developed with a view to streamline work in bank branches. Thanks to the omni-channel architecture, advisors can support customers regardless of whether the process was initiated by the customer via internet banking, mobile banking, a contact centre or a branch. This saves time and optimizes banking processes. 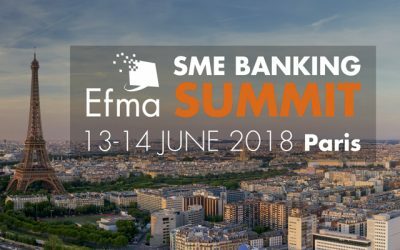 In my opinion, the award is a confirmation of the effectiveness of our solution and a recommendation for banks which want to take an active part in the digital transformation of the financial sector, said Marcin Kwilosz. Global Finance Magazine is published in 189 countries. Its readers are mainly people making strategic decisions in international companies and financial institutions. Asseco CBP. Omnichannel platform for Internet and mobile banking.